We’re a not-for-profit community badminton club run by volunteers. Our goal is to give our members and wider local community a supportive and welcoming place to play badminton every week. We are a Badminton England affiliated club, with Clubmark and Premier Club status – read more here. 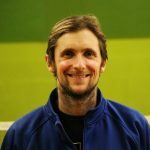 Owen founded a community badminton club based at Portsmouth College in 2009, and in the following eight years during his tenure as club secretary, it grew to be the among the most successful clubs in Hampshire. A long-time player, he is also a Level 2 badminton coach and committee member for PHBA. 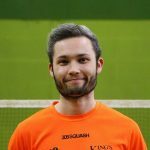 Johnny is a keen squash and badminton player and has 4 years experience on the squash committee at KCL. For three of those years, he held the position of treasurer. He’s currently a qualified dentist by trade, and is always available to give a helping hand if needed. 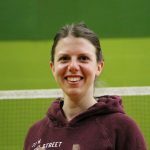 Lianne’s been involved in badminton since getting into the sport in 2015. She’s served both as a club committee PR officer and also as a ladies’ team captain. She’s a comms professional in her dayjob and is passionate about making the sport more inclusive, especially for women. 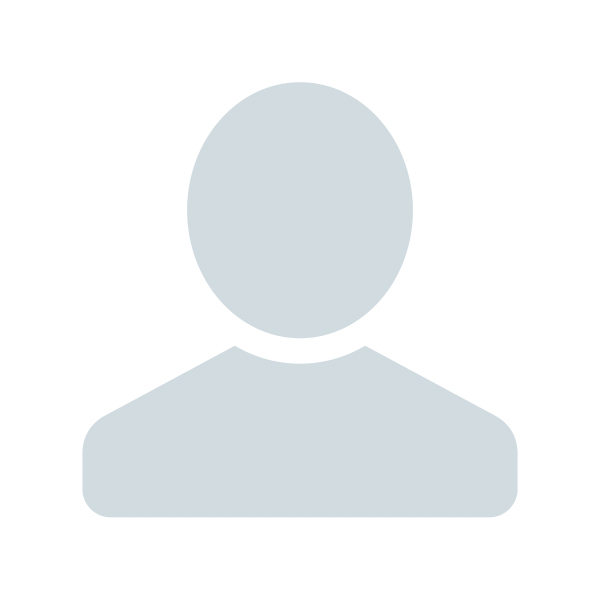 This position is currently vacant. As per our constitution, it is being managed by our Chair and secretary until our next AGM. 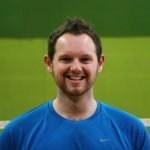 Tom is a Level 1 qualified coach, and former county player and former mixed team captain. 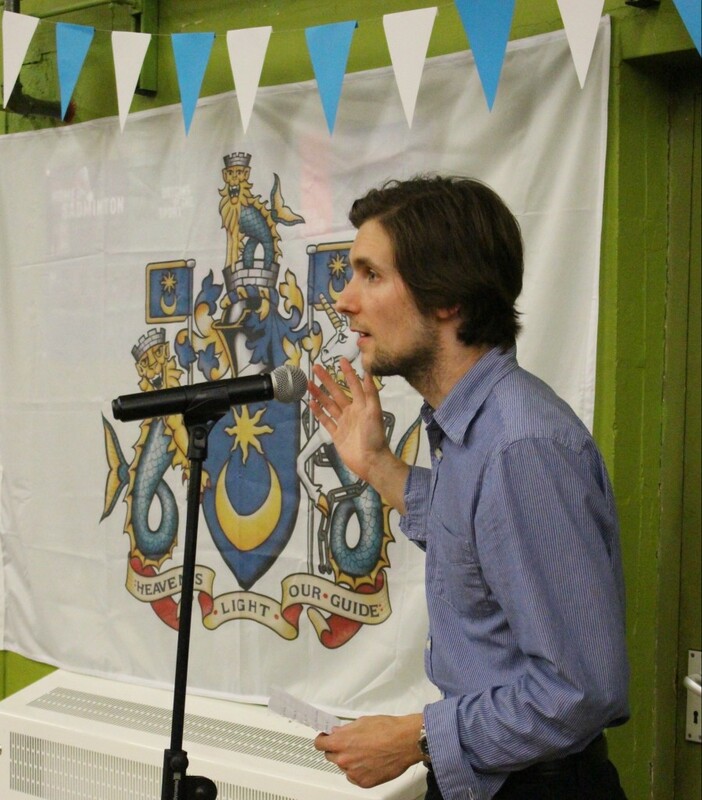 He’s been a key organiser for the club to date, assisting in running club sessions and tournaments. 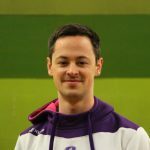 He’s currently working towards getting a Level 2 coaching qualification. Natalie has played badminton competitively since 2010. She has experience overseeing the welfare of employees in her workplace and is trained in equality and diversity. 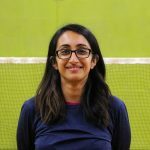 Natalie is keen to nurture the already welcoming and inclusive environment at Southsea Badminton Club. We govern our club via a constitution, which is viewable here (ratified September 2018). 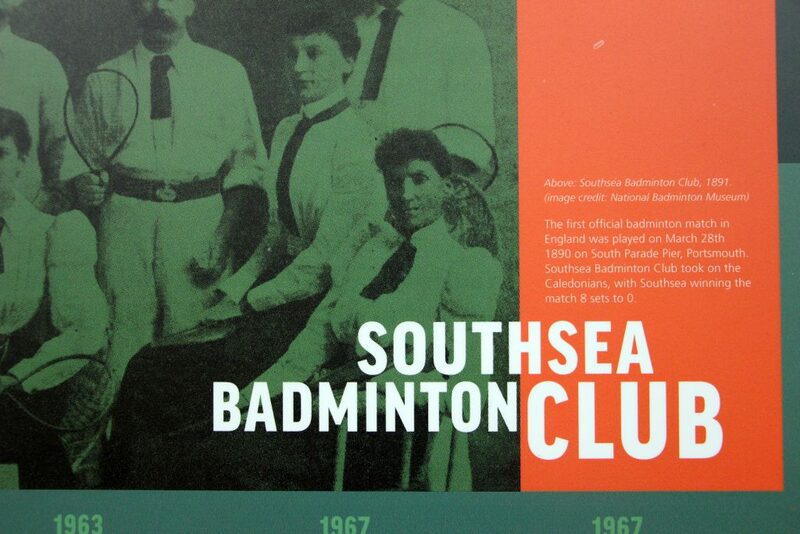 The first badminton association in the world was set up right here in the heart of Southsea. Our chair Owen researched an information board celebrating this amazing legacy, which now hangs in Wimbledon Park Sports Centre. Keep your eyes peeled and have a read next time you’re in the hall! We were inspired by these pioneers, and since we’re based in this part of the city, we decided to call ourselves Southsea Badminton Club.